Software applications for all your business needs. Fast performance and secured application development providers. Desktop applications which also integrated with web and mobile applications. Always conected with the customers is possible with the mobile apps only. 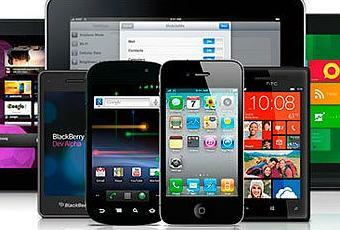 We provide all kind of mobile apps on Windows, Android, Apple, Blackberry and Java. We also provide marketplace hosting. 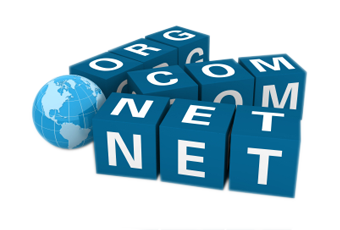 Every business or organization needs a web site and most of the transactions done through the website only. 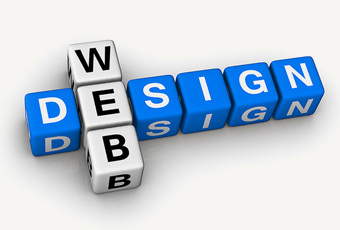 We are the one to provide the all type of web based works with fast responsive design. 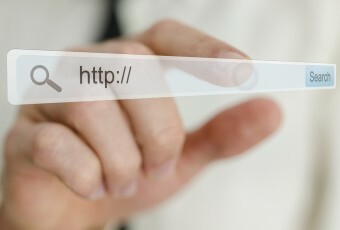 Every business needs a website and that was identified by your branded domain name. 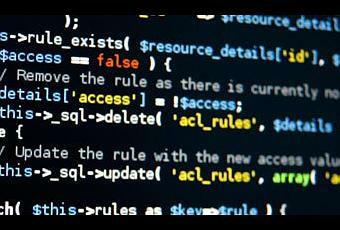 We are here to setup your domain and hosting for your web applications. We are always updated with the latest servers ans latest technologies. 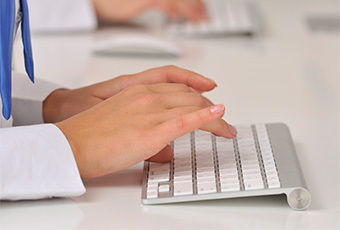 Technical supoort for your business and we can provide the support with our high qualified peoples. They will take care of your clients and their problems. We are 24x7 supporters in all over the world.